Get a handle on risk management! When it comes to compliance, most financial advisors want to run in the opposite direction. But compliance doesn't have to be that big scary monster hiding under your bed. 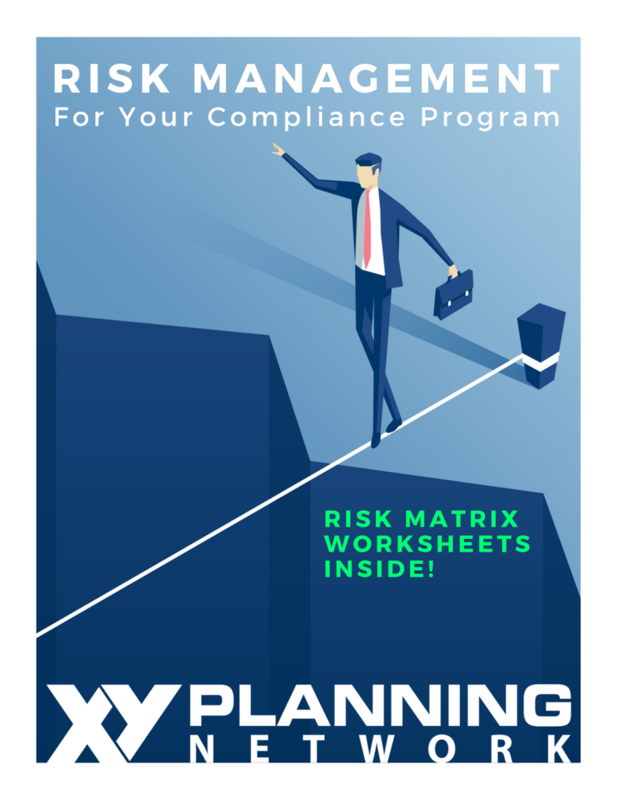 Our brand new guide, Risk Management for Your Compliance Program, will walk you through how to perform a risk assessment one step at a time. Being able to effectively manage risks through routine risk assessments will help you make critical, strategic decisions that can make or break your bottom line. Are you ready to get started?